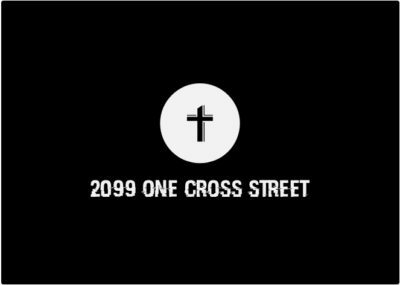 On today’s episode of One Cross Radio, we are joined by the always fantastic Steve Lambert and we are talking about if Thanos was right. 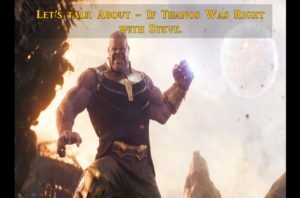 We look at the motivations and reasoning behind Thanos and his plan from a theological perspective as well as touching on some real-world issues. What did you think of Thanos’ plan? Was he right? Was he way off base? What did you think of everything we talked about? Let us know in the comments!